Welcome to the Fuel Injection group of SmartGuy.com. Feel free to interact with other professionals from across the world. You can find professionals, find deals on services, find professionals who might barter, or simple post questions, comments, or suggestions. 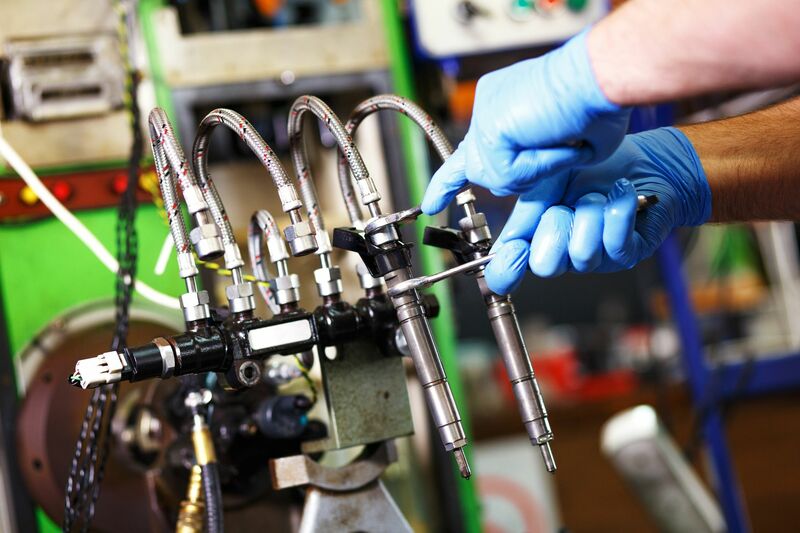 Fuel injection occurs when fuel is directly delivered into the combustion chamber, or indirect injection where the fuel is mixed with air before the intake stroke.